"The Reasons to Adopt through ARPH "
We are an established rescue. We have been in existence for over 15 years. Our dogs are assessed in our foster homes. 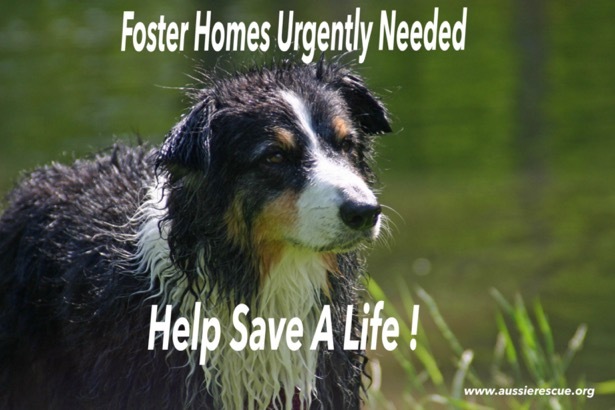 We do not place any dog unless it has been living in a foster home for a minimum of 2 weeks. This is for the safety of you, your children, and your other pets. Our foster homes are trained. They assess the dogs for temperament and get them ready to be successfully adopted. Our foster homes do all they can to give you a wonderful pet. 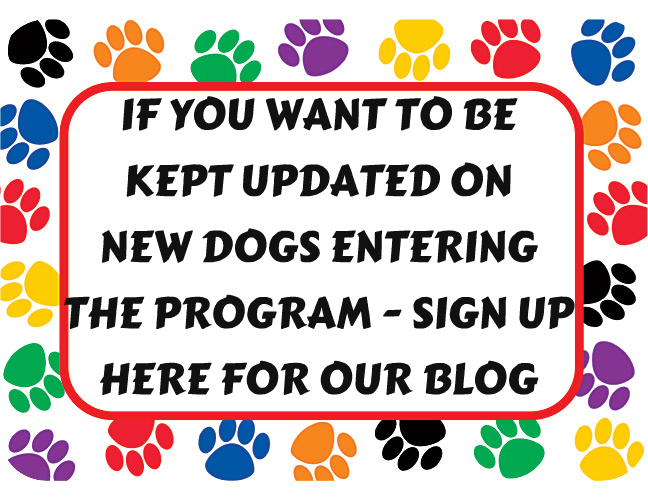 We follow up on our dogs. We want to make sure all is well, and we are always available to answer any questions. You have ARPH's commitment to be a support system to you for the life of the dog. Our dogs are fully vetted, and you will receive copies of all vet records. We have done all the typical vetting. We do not push dogs on you nor do we rush you into adopting. We realize this is an emotional commitment, and we want you to take your time to find the right companion.We make sure to give you all available information so you can make an informed decision. We are the official breed rescue of the Australian Shepherd Club of America. We know the breed.